After starting as a junior account executive and eventually building my own agency, I have learned what works — and, just as importantly, what doesn’t. Through Agency Leadership Advisors, I share that knowledge with other owners and executive leaders at communications agencies to help them adapt their businesses for modern challenges. By combining my entrepreneurial spirit, digital know-how, and communications experience, I show agencies how to generate more revenue, increase efficiency, and improve profitability. 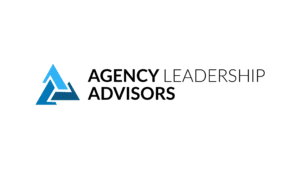 Contact me to learn how Agency Leadership Advisors can help your agency grow.